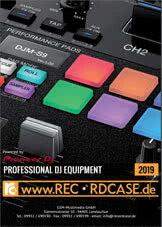 Informazione prodotto "Beyerdynamic Custom One Pro"
The Beyerdynamic CUSTOM ONE PRO is a professional headphone for studio and home applications. A special feature of this headphone is the changeable sound which can be selected in four stages from an analytical sound to a rich, full bass via the “CUSTOM Sound Slider” bass reflex vents at the housing shells. Another property of these “CUSTOM Sound Slider” feature is the more they are closed, the more they attenuate ambient noise considerably. The versatile design with replaceable accessories gives the headphone a special individuality. By purchasing coloured covers, rings, ear and headband pads the user can change the look of the headphone at any time. The single-sided cable is a plug-in type with a gold-plated mini jack plug (3.5 mm). It is available in different versions and lengths for most various applications. The movable yokes and adjustable headband of spring steel allow a perfect fit for each head size. Soft, replaceable ear and headband pads ensure a pleasant comfort of wearing. 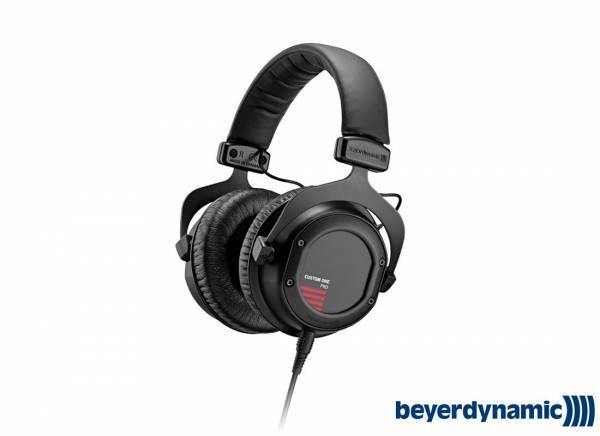 Sii il primo a scrivere una recensione per: "Beyerdynamic Custom One Pro"